PEEK (PolyEtherEther-Ketone) is a high performance engineering thermoplastic. PEEK grades offer chemical and water resistance similar to PPS (PolyPhenylene Sulfide), but can operate at higher temperatures. 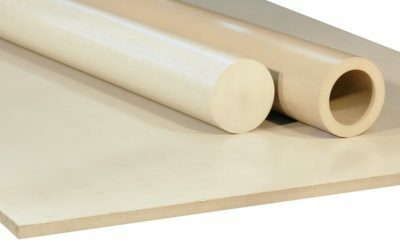 PEEK can be used continuously to 480°F (250°C) and in hot water or steam without permanent loss in physical properties. For hostile environments, PEEK is a high strength alternative to fluoropolymers. PEEK carries a V-0 flammability rating and exhibits very low smoke and toxic gas emission when exposed to flame. 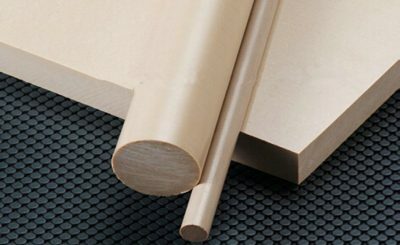 Yoda Rubber manufactures PEEK sheets, rods, tubes, gaskets, and other bespoke PEEK parts.